The biggest selling point of whiteboards is that they are wipe-clean, so it’s pretty annoying when yours ends up looking anything but clean. 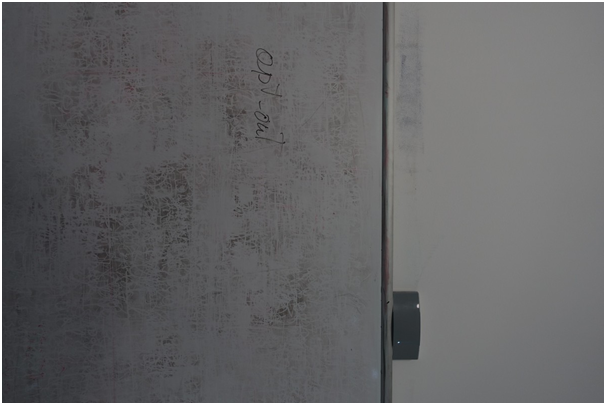 A very common problem is caused by people using the wrong types of pens on whiteboards, but general wear and tear and poor maintenance can also take their toll on your pristine whiteboard. The whiteboard is an essential tool for many professionals, and the Office Ninjas website has some great tips to help you get the most out of this piece of equipment in any situation. No matter how effective your teaching technique is, however, you’ll still need to take care of your whiteboard. 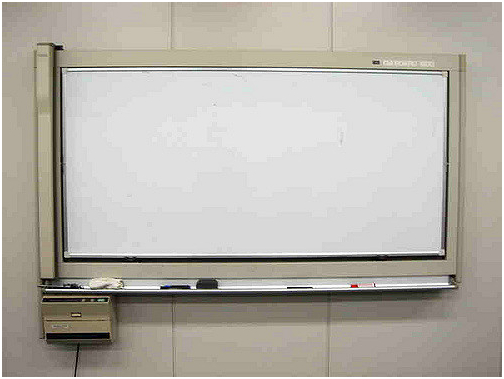 Here are some simple tips to help keep your whiteboard looking as good as new. Whether you did this by accident or someone else borrowed your whiteboard and didn’t realise their mistake, this is a common problem with whiteboards. An easy fix for this is to simply draw over the permanent marker with a standard wipe-clean marker. Cover all the permanent marker, then wipe it off as normal. This should get rid of most traces of the permanent ink and it works long after the permanent marker is dry, so don’t panic if you do not get to it until hours later. If you have tacked up papers onto your whiteboard but are finding that they leave ugly and sticky marks where the sellotape was, this can be easily remedied. Simply grab a regular eraser and rub it over the marks that were left by the tape. It should lift any residue off, and you’ll be able to simply brush it off the board. Humble School Dry Wipe Magnetic Whiteboards are an integral part of any classroom or training room, so purchasing from a reputable supplier such as https://wedgewhiteboards.co.uk/product-category/education/ will ensure you end up with a high-quality product. If you’re unsure how to extend the life of your whiteboard, ask staff when you buy. Not all everyday cleaning products are suitable for whiteboard use, so try to stick with recommended cleaning fluids if possible. If you’ve used a product that has now left a residue, wipe the board with a mild alcohol-based cleaning fluid to clean up anything left behind.